Just as you have unique gifts, you have your own way of expressing them. Your magical medium is you being your most natural self, sharing what you have to help people like you. It allows others to be consciously impacted by your brilliance and want more! Once you know your magical medium, you can determine which marketing methods are best suited to your strengths and therefore most effective in attracting your tribe. Numbers are simply energy, the same as anything else in our world. They have an inherent meaning, over which we overlay our personal meaning. 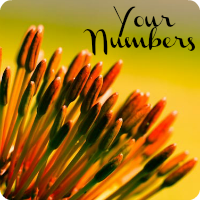 Money is ultimately numbers on a page – how we feel about those numbers is what powers our manifesting ability. First of course, we need to know what those numbers are. Once you know key financial indicators in your business, you have a starting point to set your intention for the future. Start tracking your income, your expenses and your savings on a weekly basis and set up systems to support this practice. Listen to the Week 1 Audio [11:22]. 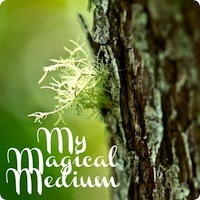 The themes for this week are Intention, Magic, Creative Flow and Money. Also, download your Creator Type Profile and listen to the Intention Meditation. Please honour this work by not sharing without permission. Thank you.